As a trainer, I’m always talking to my clients about the importance of creating a LIFESTYLE. Not a crash diet or a quick fix. But something they can maintain LONG TERM. HOWEVER…and in fitness it seems there is always a HOWEVER or a BUT…There are still benefits to “30-Day” Challenges (or 21 day or whatever the length). That doesn’t mean go out and do a detox or cleanse. It doesn’t mean start some crazy routine that will help you lose 60 pounds in 10 days. BUT it does mean that you can sometimes use these quicker programs to your benefit. There is a reason why these programs can work to get you started as long as you have a plan for AFTER they are done. Here are 3 reasons why I will use 30-day challenges with clients. 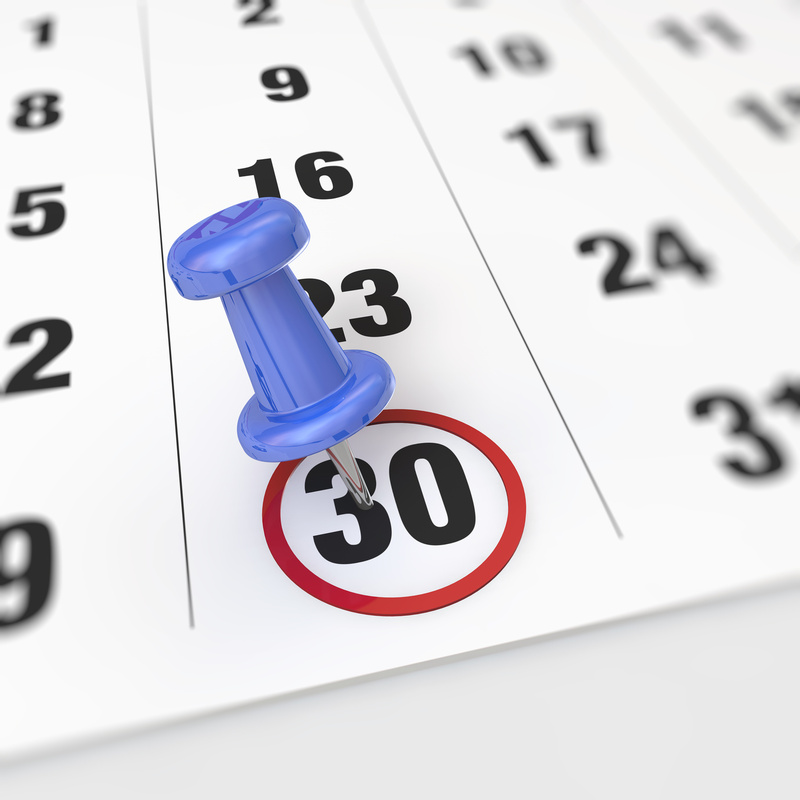 So why and how can 30 day challenges help you achieve results? 1. Challenges provide end dates. Heck, I know if I don’t give myself a deadline, I’ll realize two months later I was still pushing things off! It sounds weird to say that “end dates” are important when you’re trying to create a lifestyle, but they really are key. FOREVER…well it just sounds too long. And it often serves to DE-motivate us. You think you can start whenever…And there is this lack of pressure to stay consistent and do things NOW. When there is an end date, a deadline, we feel more pressure to get started right away. To put in the extra effort NOW. We give ourselves deadlines in so many other areas of our lives, why wouldn’t we do that to help us get started working on our health and fitness? And the thing is, while it is a lifestyle, we do want to change things up every 4-8 weeks anyway to keep ourselves motivated and growing. Plus, your body adapts over time and changing things up can help you avoid plateaus! 2. The give structure, guidance and progression. As I just mentioned, our bodies adapt to our workouts over time. That means we get stronger, fitter and even faster from our workouts. HOWEVER, it also means we need to change things up at times to keep progressing forward. If you keep repeating the same thing after you’ve adapted, you’ll stop seeing the same results because the workouts are no longer challenging you. The problem is….People have taken this to the extent that they mix things up every workout and randomly string together exercises and workouts. And then they wonder why they aren’t getting results. But results come from consistent work with workouts that have reps and sets and moves all focused on the end goal. You need progression,structure, a schedule, to help you consistently move forward toward a goal. With Challenges, you are given that structure and even a timeframe. You are given workouts to help you accomplish that goal in that amount of time. We have guidelines to help us move forward, adapt and progress. And they even remind us to change things up after we’ve adapt to the workouts we’ve been doing so we can keep moving forward. Plus having to stick to the schedule helps us not only get results but develop habits and a ROUTINE which can build into a lifestyle. 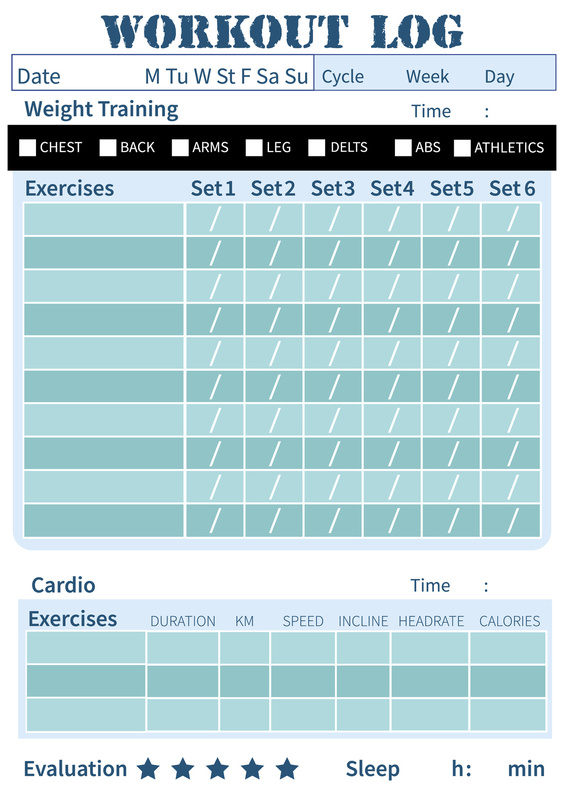 Having a set schedule and consistent workouts also allows us to track…which is another benefit of the challenges! AndI know with my pull up challenge clients learn the importance of activation and even develop the habit of activating muscles before their workouts so they continue to get results even after the 30 days are over! 3. They encourage us to track. We get very lazy about tracking our workouts. We just string together things. Do workouts in random order. Use weights that “seem” challenging. We make it hard on ourselves to know if we are really moving forward because we don’t fully give ourselves something to compare our progress to. So then if we haven’t yet reached a goal by the time we “think” we should have, we give up feeling like we made no progress whatsoever. We set ourselves up for failure by not tracking. 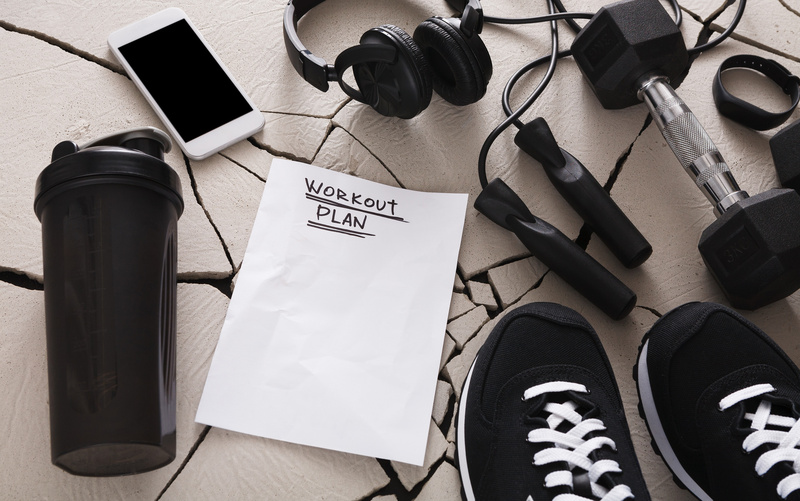 You may have been only days away from your goal if you’d just stuck with your workouts. And you may have seen that fact if you’d tracked your workouts and could have seen that extra rep you’d managed to do, or extra round, or 5 more pounds…Or even how close your testing was getting week after week. The point is…if you can track, you can see if things are working and if you’re moving forward. And that forward progress, even if we aren’t “there yet,” can keep us on track and be the reason why we stay consistent enough for long enough to get the results we want. Whereas, if we don’t track, we may not recognize or see all of the progress we’ve actually made. And on the flip side, giving something a shot and tracking and realizing it doesn’t work, can help prevent us from making the same mistake again. But if you randomly stringing stuff together and never really repeating the same thing twice, gives us no way to really track our progress. So why do a Challenge program? If you’re in need of a change. If there is a goal you want to work toward. If you need a kickstart to your routine. If you need to get out of a funk or overcome a plateau…. These could all be reasons to start a challenge and all reasons where the benefits of challenges may really pay off! Yes…a challenge has an end date. But that challenge may just be the thing you need to create habits and reach a goal that can then help you develop the healthy lifestyle you’ve wanted! If you’re ready to kickstart your workouts, improve your pull ups, get a lean strong core AND prevent aches and pains so you stay injury-free, you’ll want to check out my 30-Day Challenge Pack. I actually was talking with a client who’d gotten great results from these programs and it inspired me to share my thoughts on why Challenges can be so key and helpful! –> Get started with my 30-Day Challenge Pack!